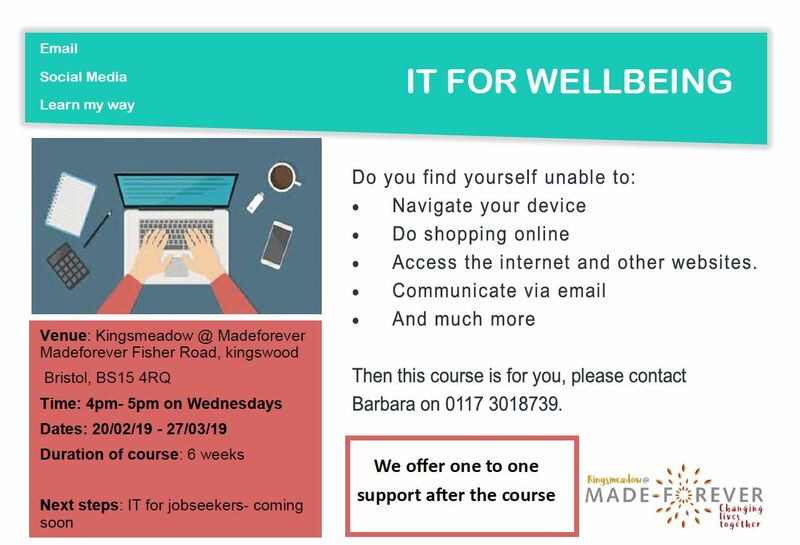 Do you find yourself unable to navigate your device, do shopping online, access the internet and other websites, communicate via email and much more? Then this course is for you. We offer one to one support after the course.